The San Diego Museum of Art is currently hosting an exhibit by student artists inspired by the museum's permanent collection of still life artworks. 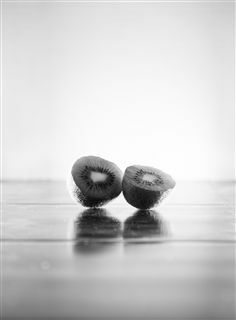 Matthew Cheung's black and white photograph Kiwi Companions was accepted into the Young Art 2017: Beyond the Ordinary. The show runs through May 28.